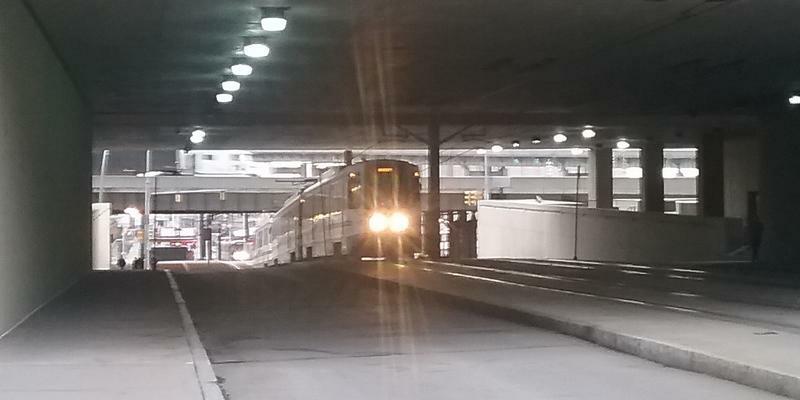 One-year pilot agreements with two ride-hailing services, allowing them to offer rides to and from the Buffalo Niagara International Airport, are set to expire next week. 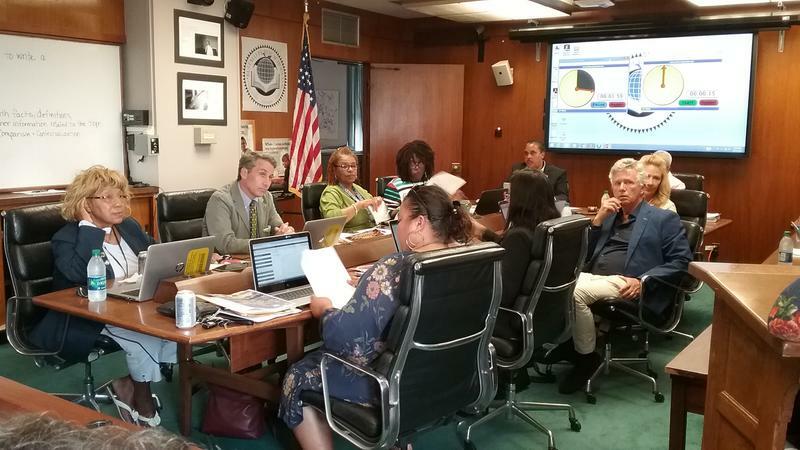 Talks are underway to extend the opportunity for passengers to hail cars provided by Uber or Lyft. 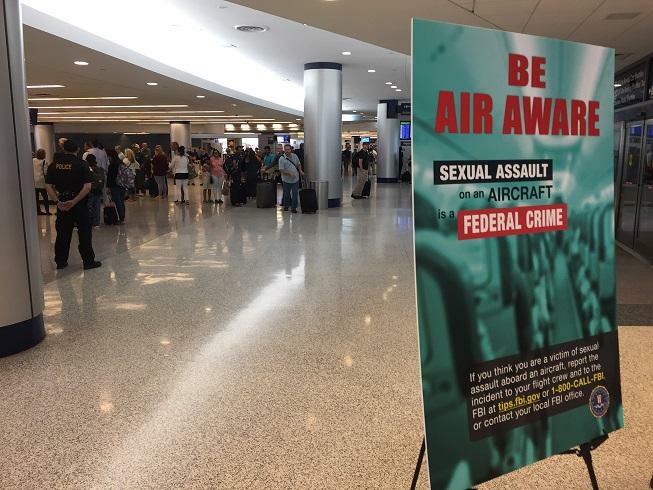 The NFTA and federal officials are launching an awareness campaign about sexual assaults happening aboard passenger flights. 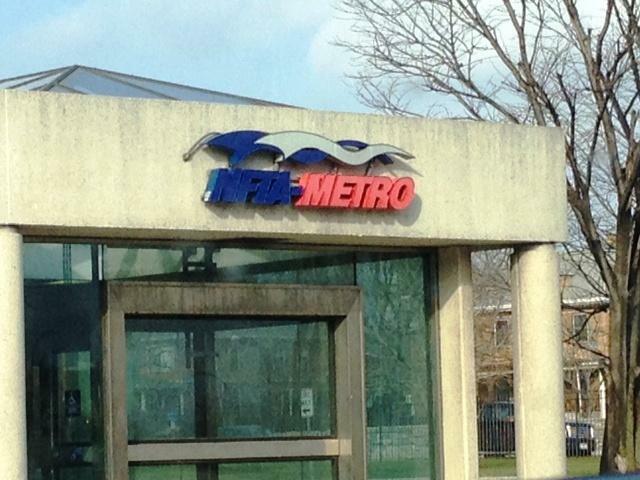 The Niagara Frontier Transportation Authority has already done it with one of its Metro Rail stations. 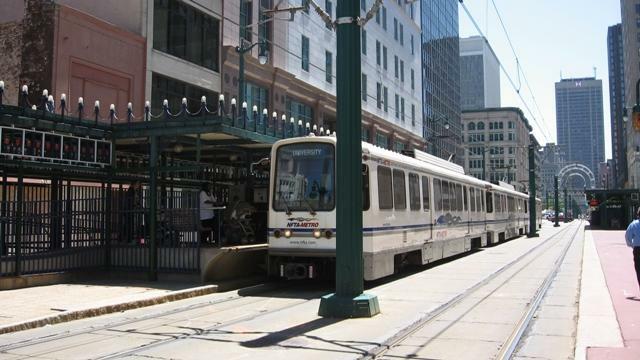 Now, it's inviting developers to bring forth ideas for converting other underground rail stations into mixed-use centers. 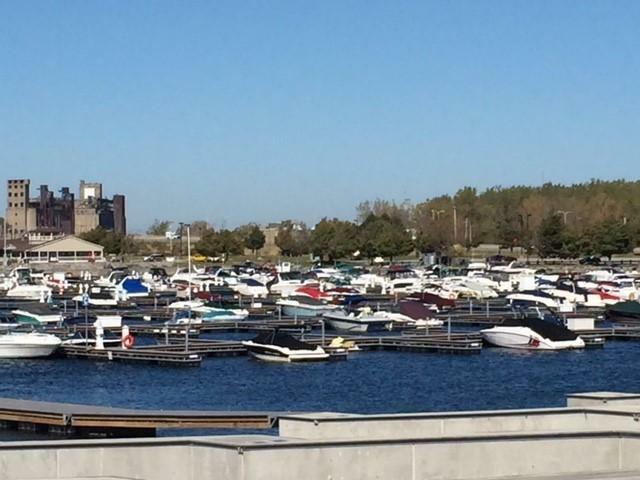 Buffalo officially has a state park, with Wednesday's ribbon cutting for Buffalo Harbor State Park, a multi-million-dollar rebuilding of the decrepit relics of the city's industrial past into a major recreation area. 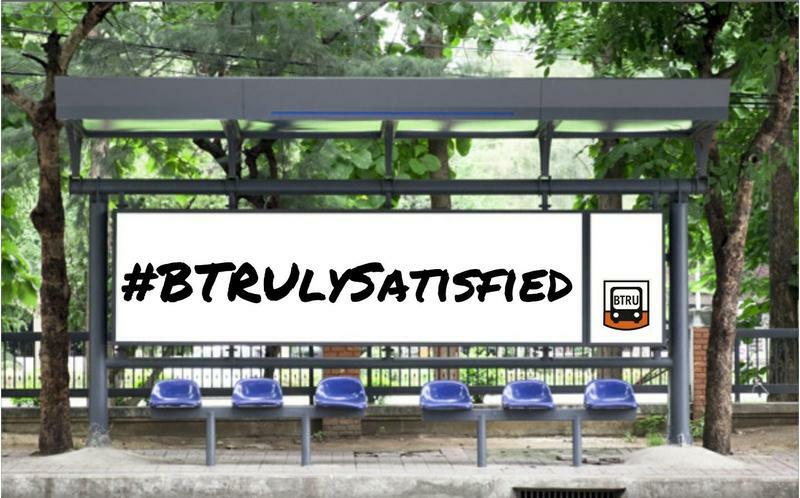 Could ride-hailing help boost public transit? 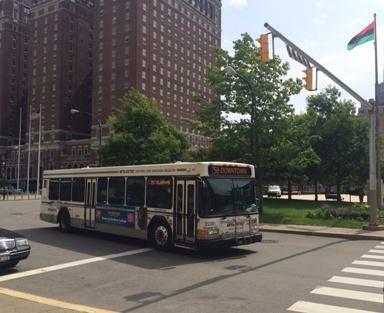 While ride-hailing is still a relatively new phenomenon in Western New York, it’s already changing the way many people get around the region. 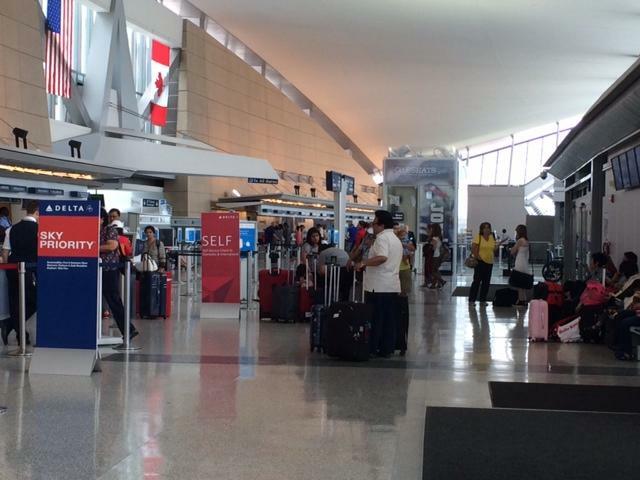 The Transportation Security Administration's updated rules for passenger carry-on screenings are finally taking effect in Buffalo. 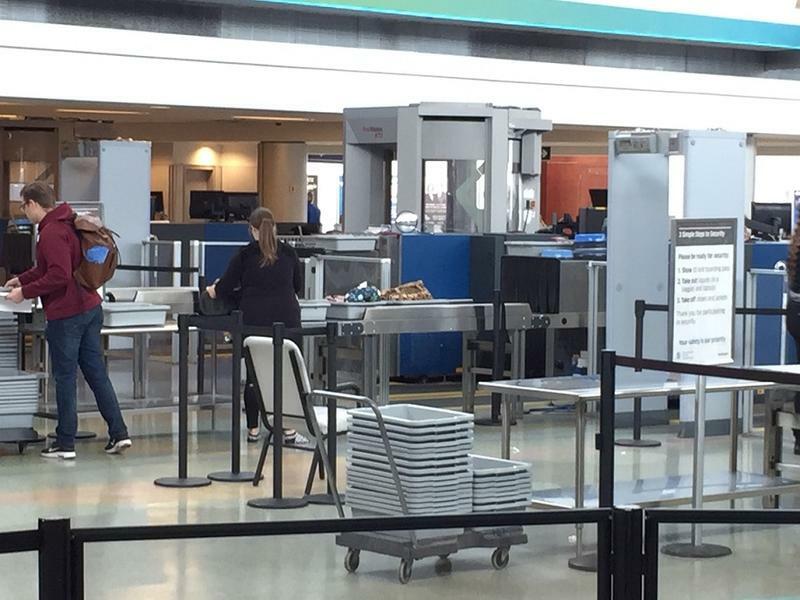 On Thursday, TSA officials offered a demonstration of the new rules and what must now be unpacked from carry-on bags during the screening process. 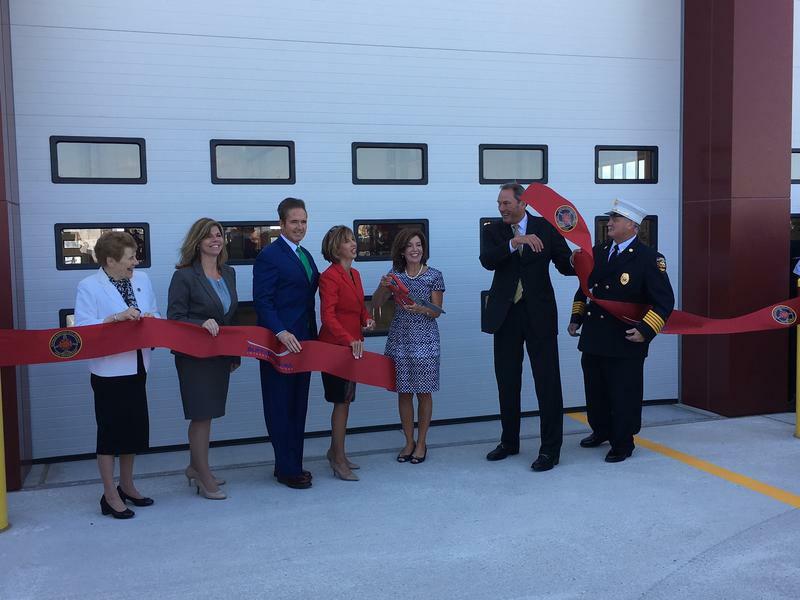 The Niagara Frontier Transportation Authority officially opened its new Aircraft Rescue and Fire Fighting Facility at the Buffalo Niagara International Airport Wednesday. 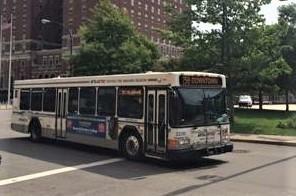 A cockpit fire is being blamed for a United Airlines regional jet being diverted to Buffalo Niagara International Airport Wednesday. 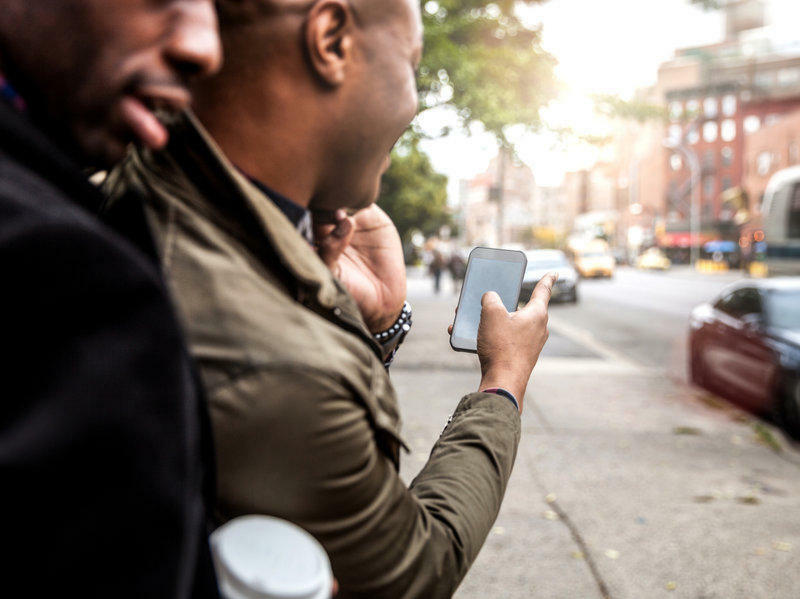 It has been just over two weeks since ride-hailing services have been permitted outside New York City and Governor Andrew Cuomo said he is pleased so far. 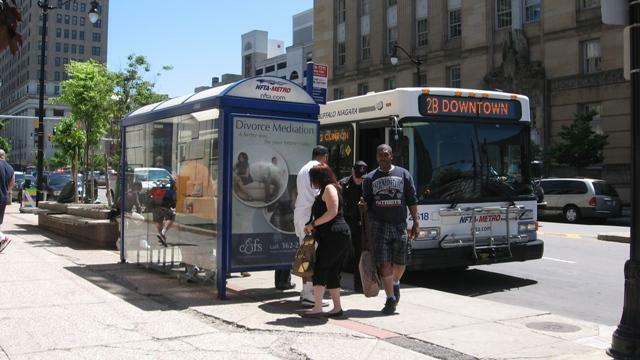 The arrival of ride-hailing is apparently upsetting the airport finances of the Niagara Frontier Transportation Authority and potentially upsetting finances of the overall authority. 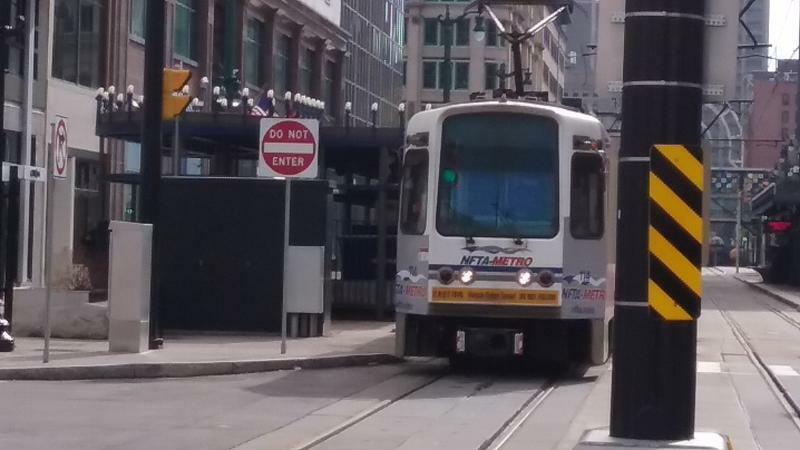 How can you get a job if you can't get to the job? 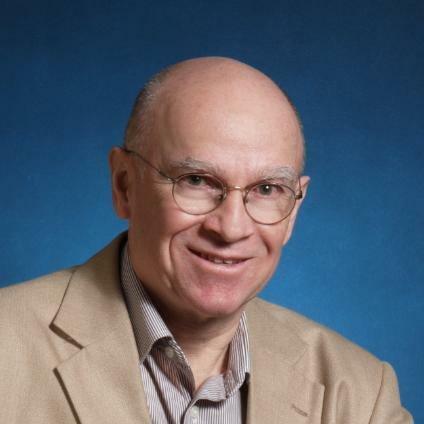 That was the theme of a new report from the Partnership for the Public Good. 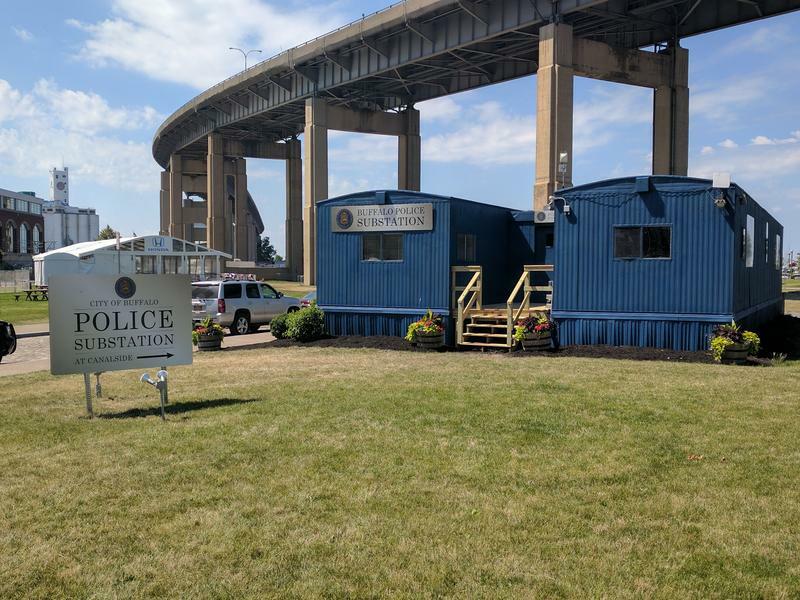 One of two long-awaited police substations in the City of Buffalo got its first major test this holiday weekend, and visitors to the city’s waterfront saw the benefit. 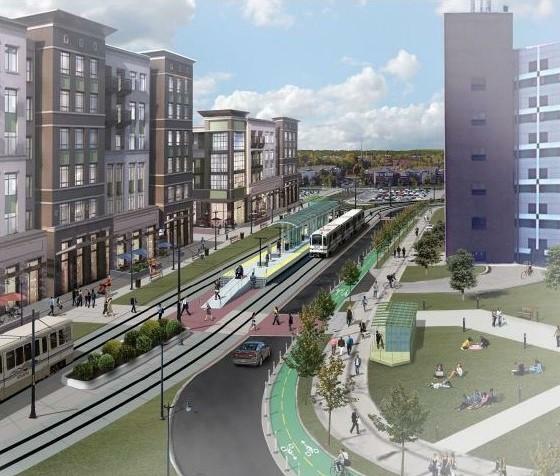 The future of public transportation could be on its way to Buffalo. 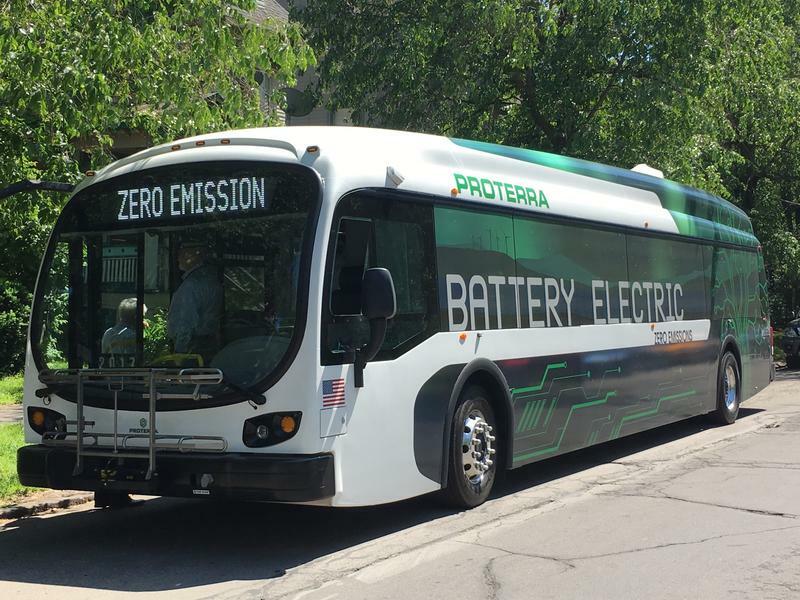 The Sierra Club Niagara Group is asking the NFTA to purchase 10 Zero Emission Buses.